Looking for Delicious, Affordable, Chinese Restaurants in Southport? Lings on Kings have a mouth-watering menu waiting for you to enjoy! 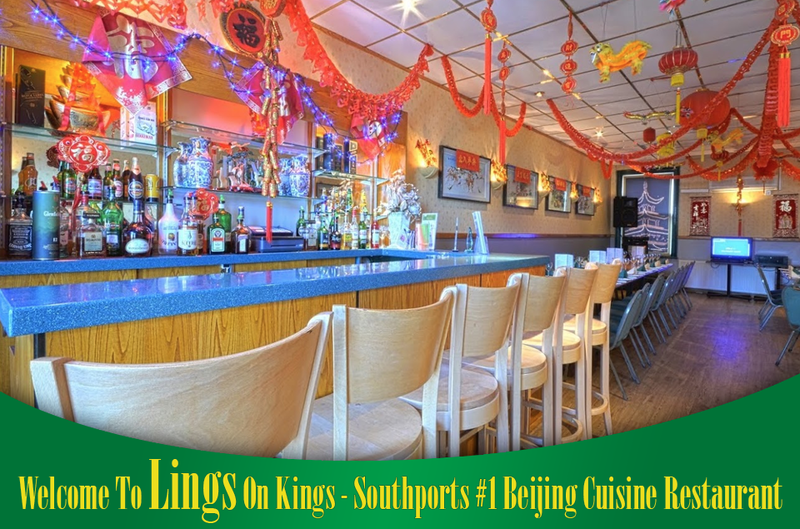 Perfectly positioned in the heart of Southport, Lings on Kings comprises everything you could ever possibly ask for from a Chinese Restaurant in Southport. Our menu, which can be viewed online, is made up of authentic Chinese dishes, which you can tuck in to right here, or have delivered to your front door ready to eat at home. All food is freshly cooked after you have ordered, allowing you to enjoy the best Chinese dining experience possible. 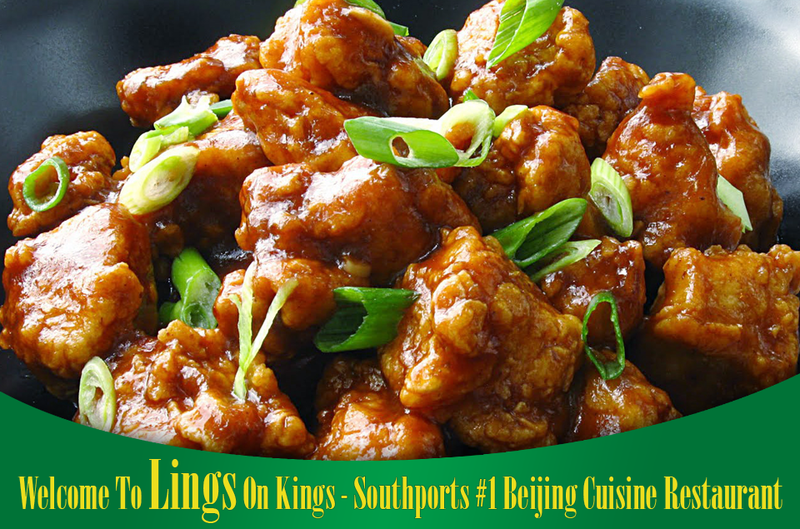 When looking for Chinese Restaurants in Southport or Chinese Takeaways in Southport, make sure Lings on Kings is your number one choice! Continue reading to find out further what we have to offer here at Lings on Kings! 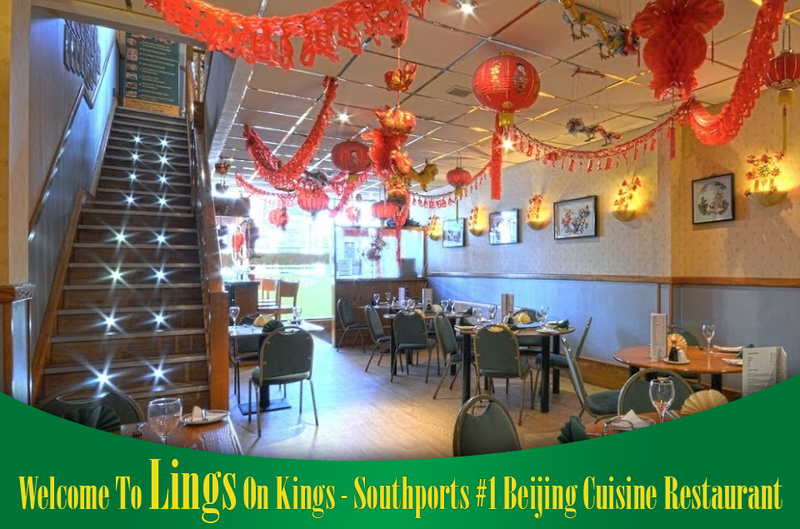 Situated conveniently in Southport town centre, Lings on Kings is the first Beijing style restaurant in the north west of England, with a fantastic reputation for serving the very best authentic Chinese dishes. The restaurant looks just as exceptional as the food it serves. Completely modernised and tastefully decorated, Lings on Kings has seating for over 70 people, divided between two floors, and boasts two fully licensed bars. As well a friendly and welcoming atmosphere. The owner of Lings on Kings, Ling Lam, is most certainly the ‘hostess with the mostess’. Not only does she have 29 years experience as a restaurateur, but she is also a singing sensation, often performing for her customers during their meal. 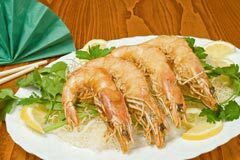 Specialising in Chinese banquets, you’ll be spoilt for choice, and with a great selection of mouth-watering dishes to tempt your taste buds, there is something to please everyone. Fresh seasonal seafood, including scallops, squid and king prawns. Juicy Beijing style fillet steak. 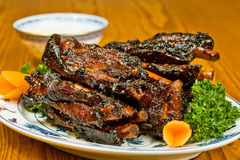 Succulent crispy duck in a range of sauces, as well as tender ribs smothered in black bean sauce, salt and pepper or special Hung-Shas or barbecue seasonings. The restaurant is renowned for a wonderful and wide choice of dishes. 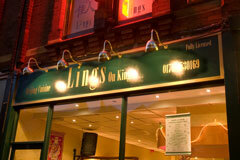 Lings on Kings is the perfect venue for special celebrations. Whether it is a birthday, an anniversary or a works outing we are only too happy to help make your night one to remember. To create the party atmosphere, as well our celebration rocket candle firework desserts, we decorate your tables with party balloons, appropriate to the occasion. We can also cater for large private parties and arrange extra entertainment if required. Alternatively, why not let Lings on Kings come to you? If you’re planning a party at home but still want restaurant quality food, Lings on Kings can prepare beautiful banquets for parties of over 10 people, provided 24 hours notice is given. For smaller groups. try Lings on Kings great take away service. Receive 20% off when you pick up and spend £20 on our takeaways this does not include the banquets. The essential accompaniment to any evening in.